Express Apple iMac repair service up to 50% cheaper on out of warranty repairs than direct. iMac Repairs (modern as well as vintage imac models covered). We cover the iMac Core Duo, Core 2 Duo, i5, i7, and even vintage iMac G4, G5 – Model No’s A1312, A1224, A1311, A1225, A1200, A1207, A1174, A1144, A1195,and the A1145. Services include power supply replacement, ram and hard drive upgrades, glass front panel replacement , data recovery, as well as full servicing for modern intel based iMac’s, as well as power PC based ones like the G4 and G5. We carry a wide range of iMac parts in stock, modern and vintage. 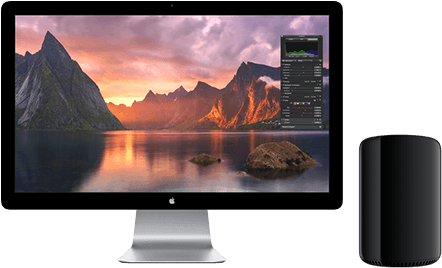 Mac Repair Ltd – leeds offer a wide range or iMac repairs & upgrade services for you all Apple iMac models including Power PC and Intel based models. 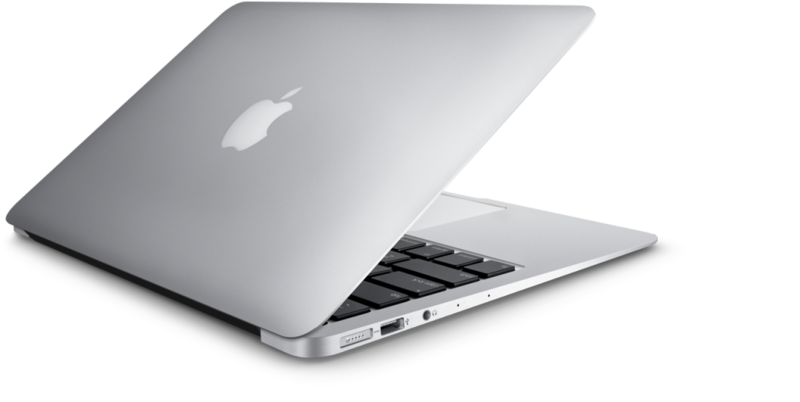 All services are carried out by a fully experienced Apple technician and many services can be carried out the same day, or within 24 hours. With over 10 years in Apple repairs you are in safe hands with us. Over the last 4 years we have fixed hundreds of Apple iMac computers, we provide our services to business and residential customers across Leeds and West Yorkshire. We see people on an appointment only basis. We feel this way we can give the one to one requested by our clients for a tailored repair and support service. We also provide home visits, or office visits and are even available on weekends. 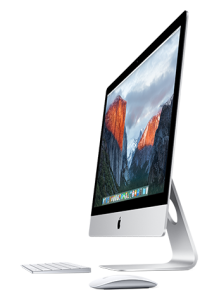 For a quality iMac repair in Leeds, contact us today for a no obligation quote.